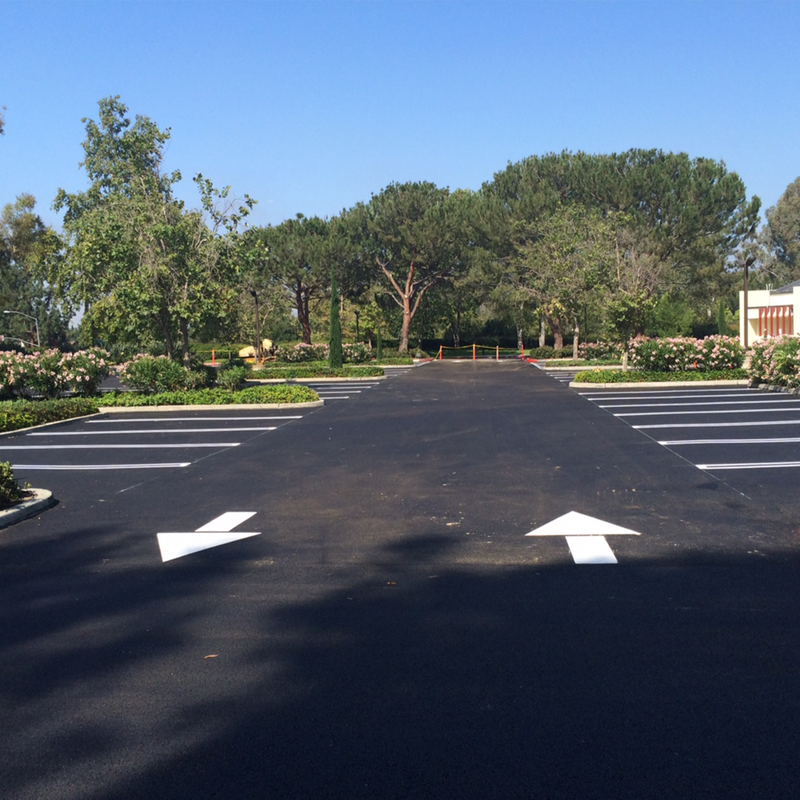 HERE AT EL CAMINO ASPHALT PAVING CORP. WE BELIEVE IN HELPING TO PRESERVE THE ENVIRONMENT. WE HAVE TAKEN THE INITIATIVE TO ENSURE THIS BY USING SOIL STABILIZATION. Typically 30% to 50% savings when compared to a traditional export of soil and import of rock base. Proven 20% to 50% increase in pavement structure value than import of rock base. Soil stabilization takes half the time than the traditional export of unstable soil and import of rock base. Associated costs with labor and equipment are reduced as a result of less construction days and the ability to meet deadlines. Soil Stabilization will eliminate all trucking associated with the traditional approach of the export and import of unstable soils. By eliminating additional trucking we are reducing the usage of natural resources, carbon footprints, and additional construction costs.